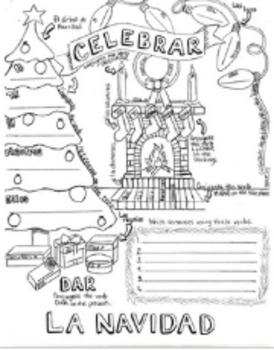 This sheet includes vocabulary and verbs about Christmas. Students will conjugate the verbs within the parts of the picture. 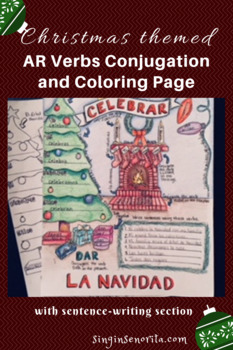 Then, they will use those conjugated verbs and the vocabulary to create their own sentences about Christmas.